I remember when Harlequin and Silhouette first started publishing novellas. There were three in a collection and they had a variety of special collections. Valentine’s Day, Mother’s Day, and Christmas were among the most memorable. Anthologies to me were like striking gold. Perfect for quick reads when there wasn’t time to read an entire book but you wanted to reach The End before falling asleep for the night. And there was something satisfying when reading a themed anthology. That was many years ago. Today, novellas and anthologies are still going strong and experiencing a new rise in popularity. I love them as much as ever. My publisher, The Pelican Book Group, publishes one Christmas novella for each day in December, although you don’t have to wait until a specific day to get the one you want. Each novella is available now. There is something for everyone and they remain available all year. If you feel like reading Christmas stories at a different time of year, or are unable to buy all of the ones you want right now, you can download them any time you’d like. Through the month of December, all novellas are $1 each through The Pelican Book Group. Today I’d like to share a few of those novellas with you and hope you’ll find something that intrigues you. Cami Jones is nervous about spending Thanksgiving with the Becker family, because she knows her old and dear friend Jason will be there. The friend, and employer, she’d deserted three years ago to run away and start a new life. Ashamed of things she’d done before finding faith, Cami reluctantly agrees to start a temporary job for Jason once again. Still hurt that Cami had taken the son he’d helped deliver and fled, Jason finds it hard to believe she’s now a Bible-believing Christian. But the old spark is still there and he finds himself weaving into Cami and Robbie’s life again. When his new accountant turns out to be Cami’s ex, they panic they may lose custody of Robbie. Admitting he wants Cami and Robbie forever is the best Christmas present he could ever imagine. To learn more about Robin Bayne, visit her website by clicking here. You can also read an excerpt of this wonderful story by clicking here. To learn more about E.A. West and her books, visit her website by clicking here. To learn more about Carla Rossi, visit her website by clicking here. To learn more about Marianne Evans, visit her website by clicking here. Movie star Blake Carmichael found more than just freedom from his drug addiction in rehab. He found God. 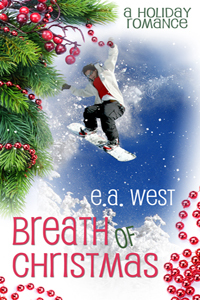 And he has just one wish for the first Christmas of his new life: reconciliation with his teenage son, Eli. But after eight years of hardly hearing from Blake, Eli wants nothing to do with his father. So when his mother forces Eli to stay with Blake during the Christmas holidays, Eli sneaks out of the house. From the New Hampshire seacoast to the dangerous streets of Boston, Blake searches for his son, desperate to protect Eli from sins Blake knows all too well. But even if he finds his son, will he ever be able to convince Eli of his love? To learn more about Robin Patchen, visit her website by clicking here. 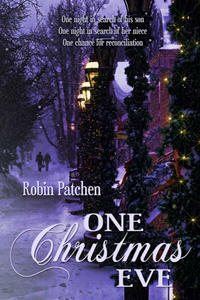 Click here to read my review of One Christmas Eve. To learn more about Marian Merritt, visit her website by clicking here. Jo can’t believe the audacity of the man, yet when her flat mate knows of this arrangement there is nothing she can do. She’s not prepared for the avalanche of feelings produced by seeing John. Not impressed by God’s sense of humour she fights how she feels until just before John leaves for home, both their lives change forever. Can a long distance relationship really work or is God just teasing them both? To learn more about Clare Revell, visit her website by clicking here. 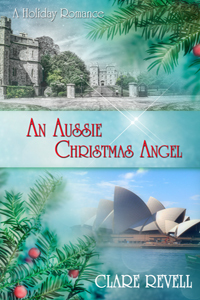 All of these and other Christmas novellas can be downloaded from The Pelican Book Group, Amazon, and Barnes and Noble. Thank you for visiting today. I hope you'll decide to check out this wonderful Christmas collection. To be entered in a drawing for a downloaded copy of one of these novellas please leave a comment below, or on the post where I feature the excerpt from Robin Bayne's novella, or on the post where I review Robin Patchen's novella. Guess which one I would pick? Yep? The ballerina novel. Cover is so cute! She looks like the Barbie version of Sugarplum. Oh my goodness! 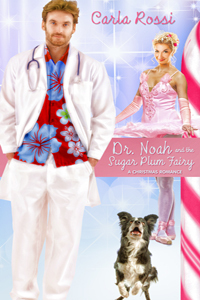 When I looked it up on Amazon, the full-sized Dr. Noah was way hot! I probably will download that one, just as soon as I find my kindle. Makes me wish I'd thought of it. Barb, if Pelican wants another Nutcracker novella next year, sign me up to write one. Dina, I would love to read a Nutcracker story from you. Sigh. DeAnna, they have *thirty* novellas. And that doesn't count the ones from last year. Christmas with Miss Austen is my favorite. Dina, that's my favorite cover, too. Nicola is a fantastic cover artist. I'd also encourage readers to pick up my Christmas novella, Meet Me Under the Mistletoe (part of this same group of Pelican Group/White Rose novellas). They're all a lot of fun and a quick read during this busy but most special season of the year. Blessings! 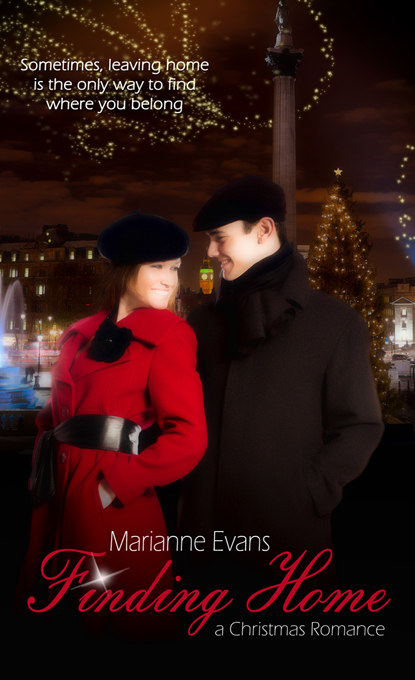 The Christmas novellas are a lot of fun, and Nicola does a great job with the cover art. What a fun looking bunch of novellas! Dina, I had the same thought about the ballerina cover. I think that's the one I'd read first. Thanks for promoting these, Suzie. They all look like great reads. Hi JoAnne. Thank you for visiting with us. Your book sounds wonderful, too. Thanks so much for featuring these! The lineup this years was really filled with fun reads. Proud to be part of such a great group! Thank you, Marian. And congratulations on your book. You have a gorgeous cover. I can't wait to read your book.